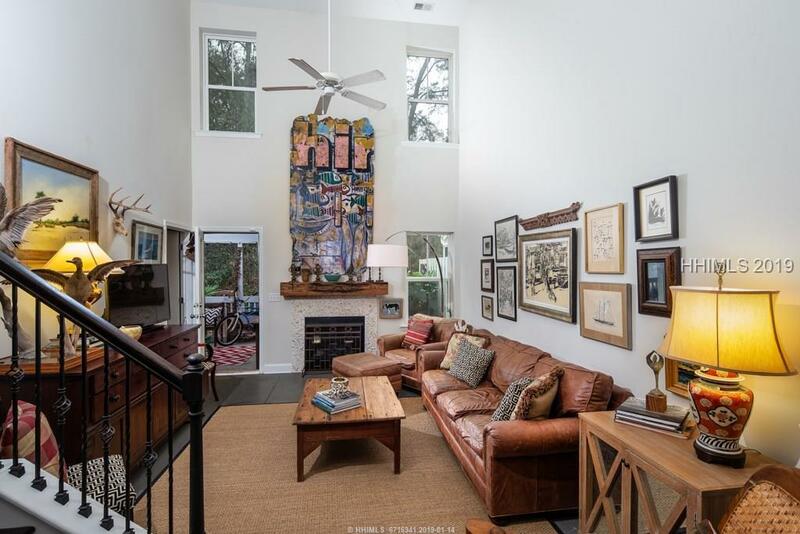 This is Lowcountry Living in wonderful Bluffton, South Carolina! Popular Eaton floor plan in highly desired Kirk's Bluff townhouse community! 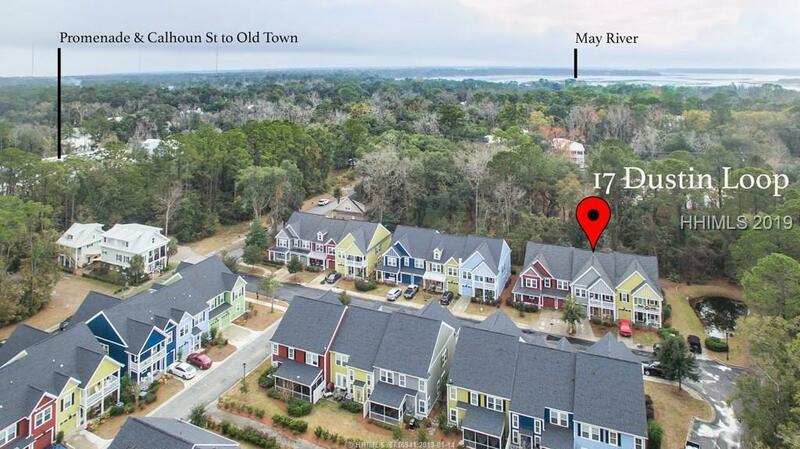 Located right outside restaurants and shops in The Promenade of Old Town Bluffton. Short walk or golf cart ride to the beautiful May River, this is prime location. 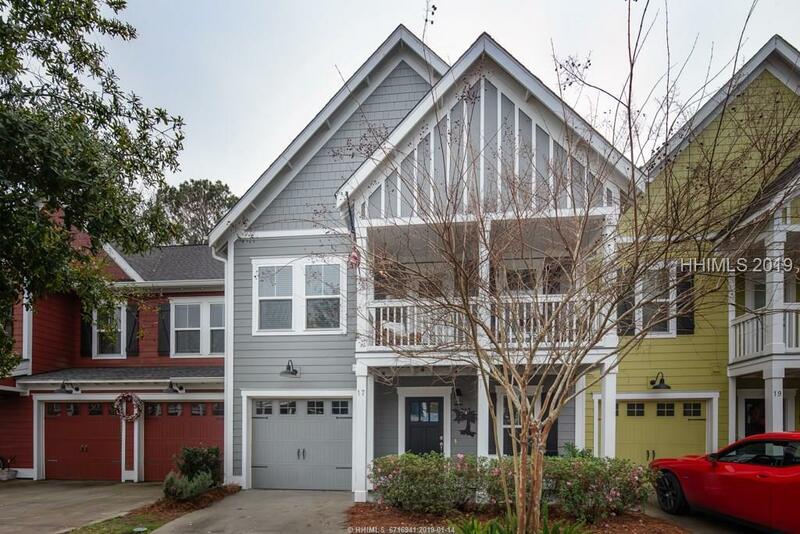 This 4 BR/2.5 BA townhouse offers more than 1800 square feet of living space. 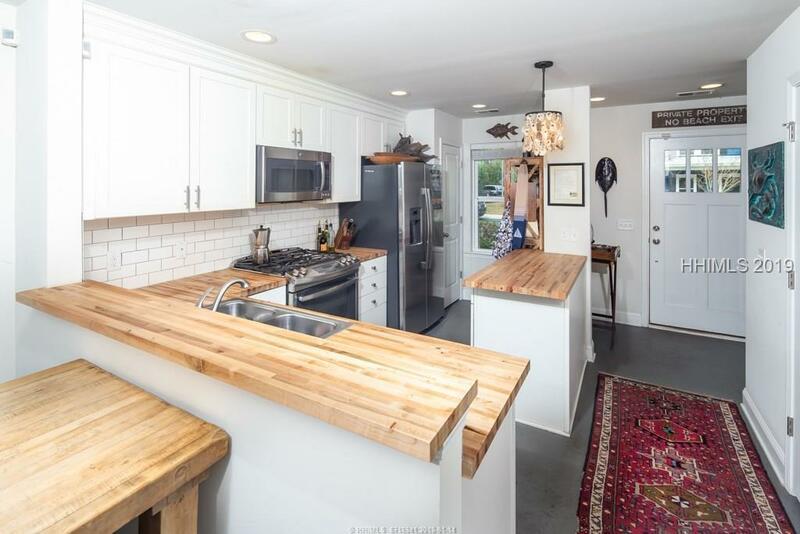 Stainless Steel appliances, Fireplace, Screened Porch, and so much more. Make an appointment to see this home soon, it will not last long!